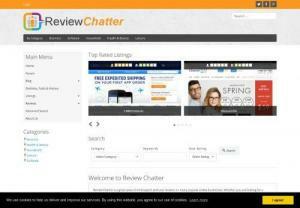 Detailed expert reviews of online products and services. Find out what others think and post your own review as well. Includes informative reviews for Business and Personal needs. Categories include Office Supplies, Software, Printing, Health, Diet, Home, Entertainment and Leisure.